EQUITOP MYOPLAST is a unique amino acid supplement designed to support healthy lean muscle growth. Created from a combination of 18 amino acids derived from spirulina, including 9 essential amino acids to support lean muscle growth. 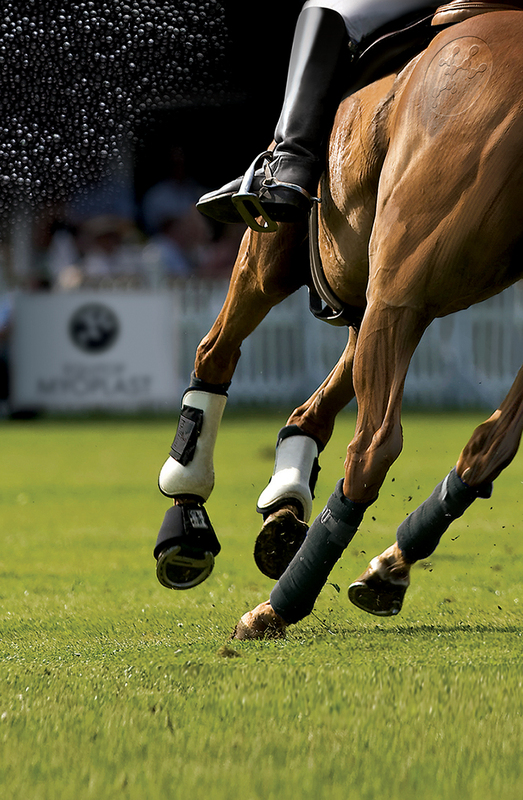 EQUITOP MYOPLAST is presented in a sugar coated pearl granule which horses love and is suitable for all horses. It has been tested free of doping relevant substances.  It is recommended that EQUITOP MYOPLAST is fed for at least two months. In periods of intense training, competitive activity, or when recommended by your veterinary surgeon, you can increase the amount of EQUITOP MYOPLAST given or supplement the diet for longer periods.